In 1849 the British Foreign Office sent three explorers into the mysterious lands south of the Sahara. Their goal: to scout caravan trade routes and commercial prospects in the vast, little-known territory called the Sudan. 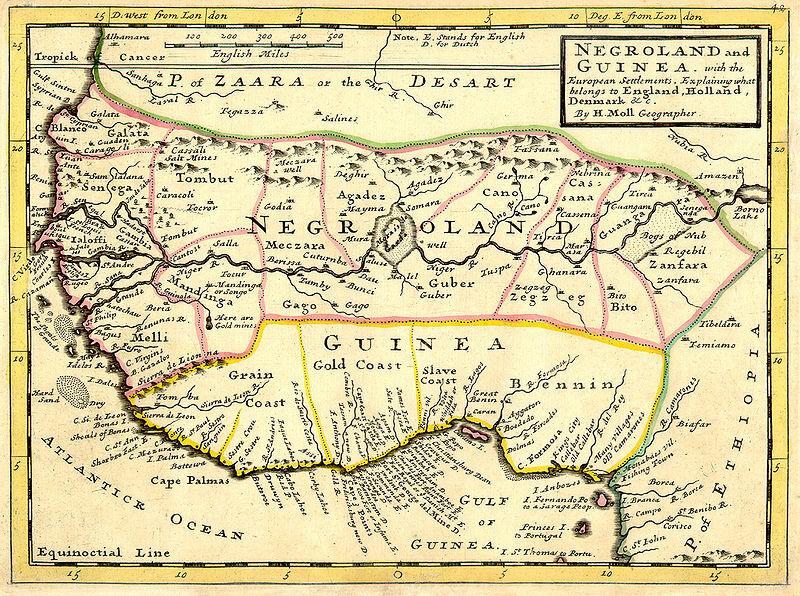 The word, shortened from the Arabic Beled e’ sudan, meant “land of the blacks,” or Negroland. It encompassed far more than the present-day country called Sudan, taking in everything south of the Sahara and ten degrees or so north of the Equator, from the Atlantic coast to the mountains of Ethiopia. This area included most of today’s Senegal, Gambia, Guinea, Mali, Burkina Faso, Niger, Chad, and Sudan as well as northern Nigeria and northern Cameroon. The expedition’s leader was a British evangelical abolitionist named James Richardson. Barth had been recommended to the British by two of the era’s eminent scientists, both Germans: Alexander von Humboldt, the great botanist who spent five years exploring South America, and Carl Ritter, who with von Humboldt had transformed the study of geography. Richardson invited Barth along to collect scientific and cultural data. Later in the planning, another young German scientist named Adolf Overweg joined the mission. Things didn’t go as planned. Richardson expected the expedition to spend a year in Africa, perhaps two, but his assumptions soon proved dangerously flawed. By the time Barth returned to Europe, he had been away for five and a half years and had traveled more than 10,000 miles. No one was more surprised than Barth himself that he was gone so long or covered so much ground. In the annals of exploration, few journeys match Barth’s for distance and duration. 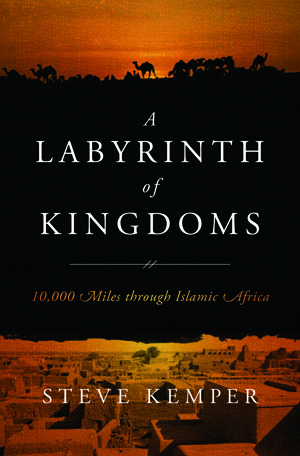 In terms of knowledge collected and ongoing relevance, none of the famous 19th-century explorers of Africa–Mungo Park, John Hanning Speke, David Livingstone, Henry Morton Stanley, James Baker, even Richard Burton–are comparable to Barth, whose discoveries and written work are still considered indispensable by modern historians, geographers, linguists, and ethnographers. Yet the general public has never heard of him. Why? That question, which seems so simple, always opens the door to an enticing labyrinth–one of Barth’s favorite words. Who can resist walking into it? Here we go.